The filter uses advanced hollow fiber membrane technology (0.2 microns) to remove waterborne bacteria and protozoa up to 1,000 litres (264 gallons). The second stage of filtration is a replaceable activated carbon capsule to improve taste, reduce chlorine and organic chemical matter for up to 100 litres (26 gallons). 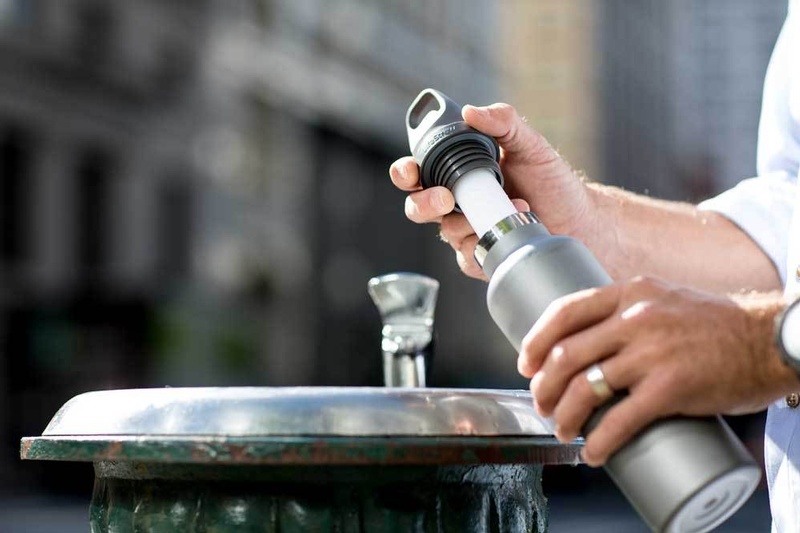 VESTERGAARD S.A. and its a­ffiliated entities and related companies shall not be liable for any damages arising out of or as a result of the use of LifeStraw for any purpose other than that for which it is clearly intended. By using LifeStraw, you tacitly accept and agree to the terms and conditions of the precautionary statements in the User Manual and the disclaimer. 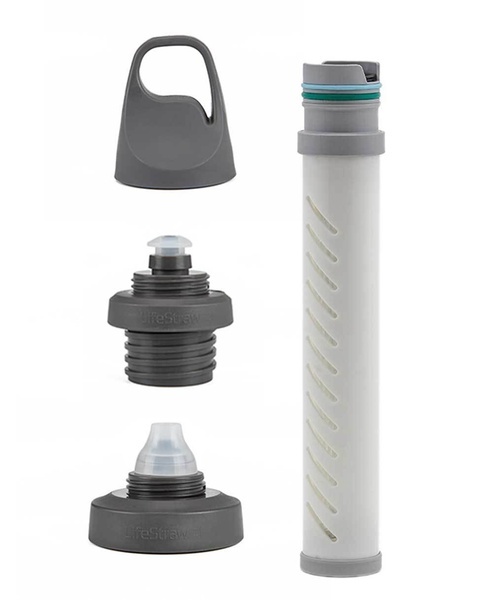 Purchase through PayPal by using the "Add To Cart" button above or use the form below to order the Lifestraw Water Bottle Filter Adapter . Feel free to contact us if you have any questions about the Lifestraw Water Bottle Filter Adapter .